Erosion control blankets (ECBs) provide immediate cover that prevents and controls water and wind erosion associated with land development or construction projects. 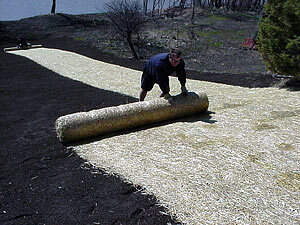 ECBs are placed on prepared, seeded soil to prevent washing away of seed and erosion of the seedbed. 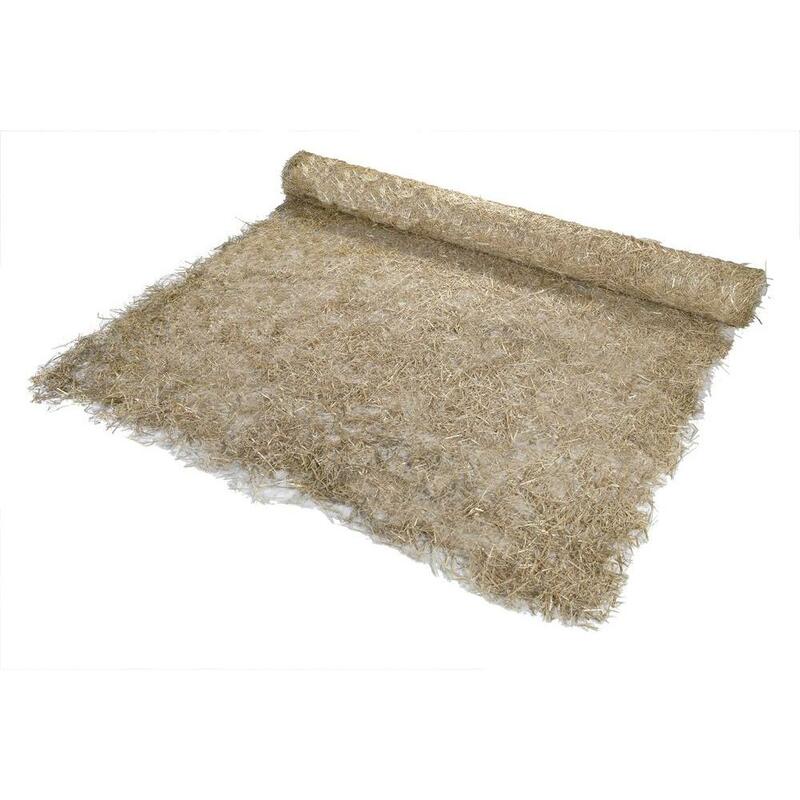 After the vegetation grows, the blankets generally degrade until only the vegetation is left in place. 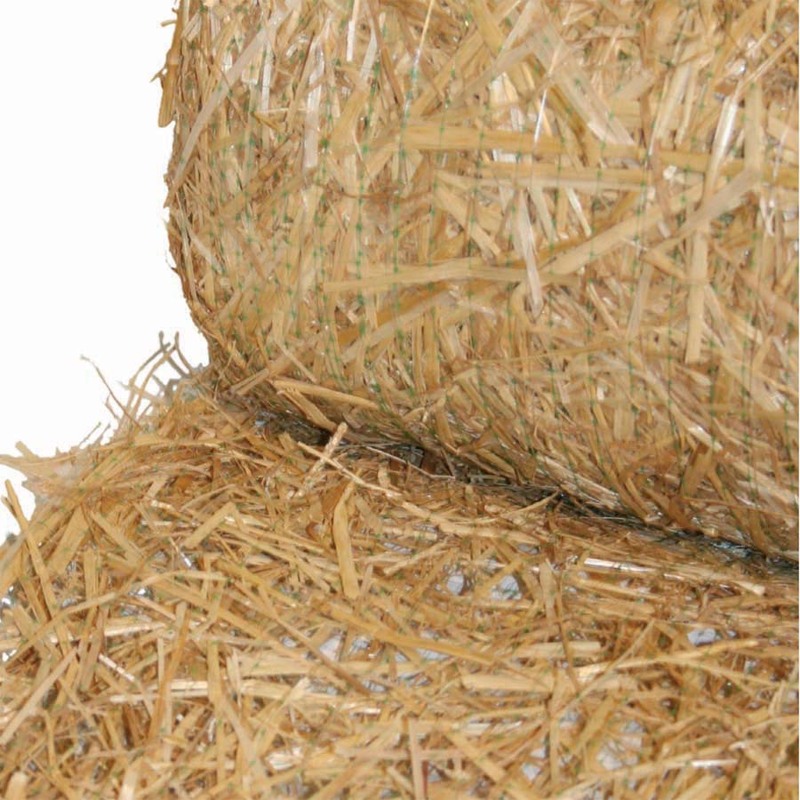 ECBs are available with different composites ranging from straw to coconut depending on the longevity required.